Scotland’s largest independent courier has bucked an industry trend of cutbacks and liquidations and is set to announce the busiest year in its 30 year history – but warns that future fuel price rises could remove any profit from low-margin public-sector contracts. With the courier industry enduring a turbulent 12 months, highlighted by the dramatic Christmas Eve demise of City Link, further industry setbacks have resulted from the cut back of many public sector contracts. 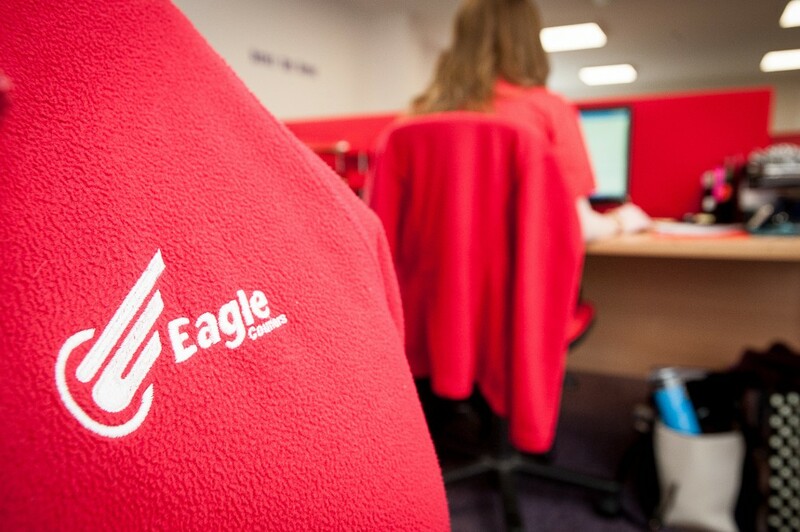 Despite this, 2015 has proven to be a particularly busy period for Eagle Couriers which is on track to increase the total number of consignments delivered, breaking the one million mark for the first time in its history, with revenue also up 10 per cent on 2014. 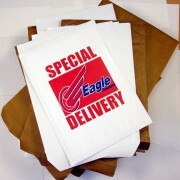 Eagle Couriers’ 100-strong fleet of drivers have so far made close to 20,000 deliveries per week, in part due to its role delivering significant public sector contracts. 2015 has also seen the firm commit to a six-figure sum move to new purpose-built headquarters in Bathgate, maintaining its bases in Edinburgh, Glasgow and Aberdeen. 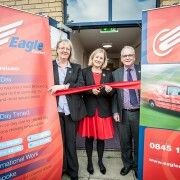 The new West Lothian hub was officially opened in October by Hannah Bardell, MP for Livingston and the SNP’s spokesperson for Business Innovation and Skills. 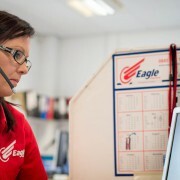 Fiona Deas, Co-Director of Eagle Couriers, said: “By working tirelessly to build recognition as a reliable, efficient and adaptable service we have been able to boost turnover despite difficult economic conditions. 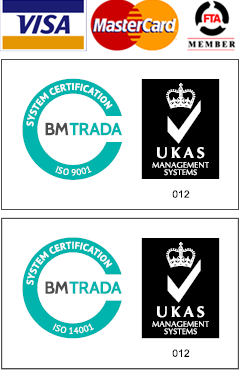 “We have established a strong team which has provided a foundation to build on past contract successes and take on more large, often high pressure contracts knowing that we can deliver on them. “The difficulty we face now is that many contracts are being operated along very thin margins – an increase in costs such as fuel could suddenly cause huge problems in the industry. This looks set to be the biggest challenge in the coming years. 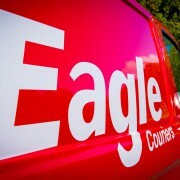 The past year has seen Eagle Couriers land prestigious contracts, including the transportation and logistics behind the general election voting papers and ballot boxes and a new contract with the leading online retailer. The Bathgate business also continued sensitive and demanding work with national examination boards, organising the delivery and collection of papers from almost every school in mainland Scotland. 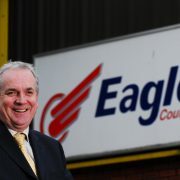 The other Director at the helm of Eagle Couriers, Jerry Stewart, enjoyed a positive 12 months with his induction as a Fellow of the Institute of Couriers – in a ceremony at the House of Lords earlier in the year – proving to be a particular highlight. Jerry, a 30 year veteran of the sector, said: “It’s been a big year personally and has provided me with further evidence that this industry truly never stands still. 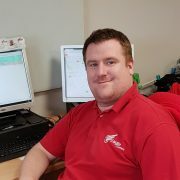 “It is now essential that firms in the sector are at the forefront of technology, both in terms of the day-to-day operations and in customer service – where up to the minute parcel tracking is an expectation. 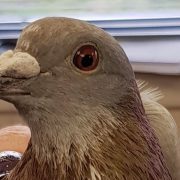 “We are delighted to be able to announce such positive figures and it is a real endorsement of the hard work that has gone on behind the scenes making sure we are at the forefront of any advances.